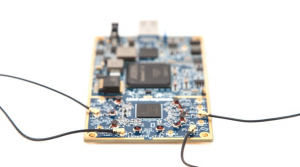 News Center / AZIO Electronics Co., Ltd.
London, UK, April 28th, 2016 – Lime Microsystems today announced the launch of a crowd-funding campaign to bring their LimeSDR software defined radio platform into full-scale production. The campaign, hosted on the Crowd Supply platform, aims to raise $500,000 to fund the final stages of development and mass production of the LimeSDR platform. 就是2015/2/10 ~ 2/15台北國際動漫節要在南港展覽館開展啦 ~~ !! 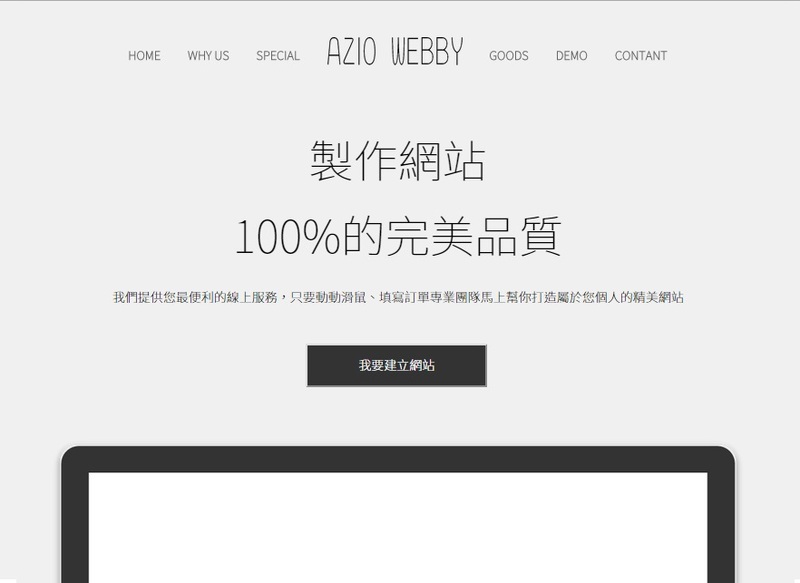 Sep 4th, 2014, Taipei, Taiwan: AZIO Electronic Co., Ltd officially announce that new spin-off company AZIO Laboratory (AZIO Lab) has officially established. AZIO Lab successfully increased the capital and has obtained the company license in the end of August, 2014. AZIO group will continue to provide the excellent software to the markets, not only for own design software, but also with Collaboration partner, Hakobune Inc for Game App market. Dec 6th, 2013, Taipei, Taiwan: Hakobune Inc, and AZIO Electronic Co., Ltd had officially signed the MOU (Memorandum of understanding) for future business collaboration. Under this agreement, both parties will have more collaboration including App products, website project and Software related joined development. This can be beneficial for both parties to get the technical and support by localization at Japan and Greater China area. 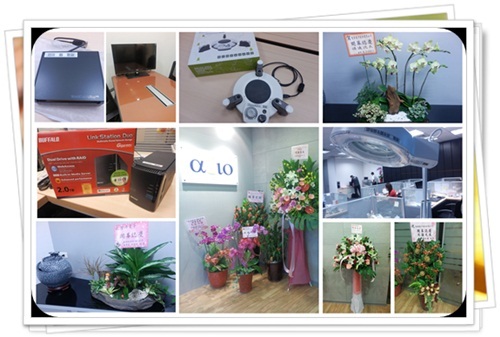 Oct 4th, 2013, Taipei, Taiwan: Lime Microsystems, AZIO Electronic Co., Ltd, and E-Elements Technology Co., Ltd, officially announcing that E-Elements product ,carrier board EESO-001 for Myriad RF has launched, and available for customers. 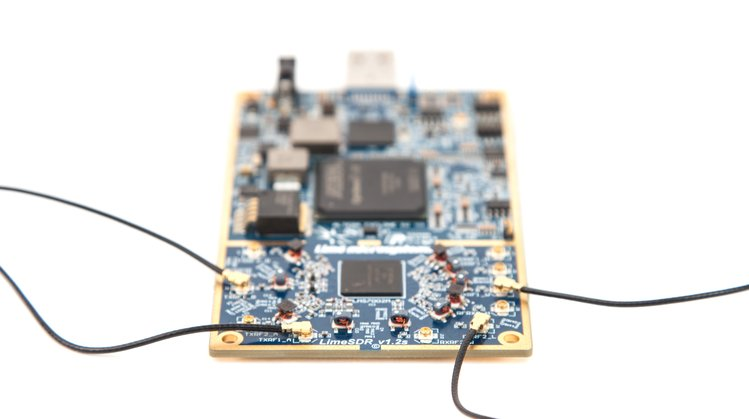 Under this availability, manufacture can be beneficial by not only cost efficiency evaluation environment, but also shorten the design period, as well as the flexibility for creating wireless products by using RF+ FPGA platform. Sep 10th, 2013, Tokyo Japan: Vitec Co., Ltd, Lime Microsystems and AZIO Electronic Co., Ltd had officially signed that Vitec Corporation as their strategic distribution partner for Japan. Under this agreement, Japanese customers can be beneficial by getting local support from Vitec with highly flexibility and efficiency design environment to shorten the design period. 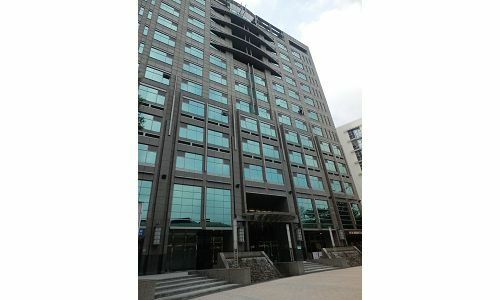 22 August 2012, Taipei, Taiwan: Value added IC distribution firm, AZIO Electronics, today announced it has signed a regional distribution agreement with Dialog Semiconductor. Under the terms of the agreement AZIO is able to supply its Taiwanese customer base with Dialog`s range of highly integrated, innovative power management, audio and short-range wireless products. 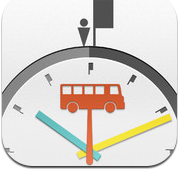 AZIO Electronics Co., Ltd. launched APP《公車來了沒》wins Macworld/ iworld Asia 2012 awards for the best utility APPs. This application supports for both iOS and Android platform, has ranked 3rd on the list of top25 free apps in a very short time and reached 10 million downloads. Lime Microsystems specializes in digitally configurable transceivers for the next generation of wireless broadband systems. The company is renowned internationally for its analog, mixed-mode and RF design as well as its expertise in variety of system applications. Lime works closely with industry partners to optimize RF and baseband solutions to ensure the ecosystem for the entire end equipment is in place. Its partnerships help customers achieve high performance with lower device and manufacturing costs, less design resource and optimized inventory. Further information on Lime Microsystems can be found at www.limemicro.com. AZIO Electronics Co., Ltd and VITEC Corporation of Japan announce today a deep strategic business alliance. The two companies have agreed to share both field applications and logistics resources to ensure the best possible support to their respective customers worldwide. To celebrate the opening of AZIO, we got many gifts from our friends. This is only a part of the gifts. To celebrate the opening of Azio, We had a party on 07. Oct. 2011. It was a fantastic night that everybody was enjoying dinner and having fun together. We are glad to having a good time with our good friends in this important ceremony. Passion: Shared values with customers, vendors, and partners always come first. Respect: Respect to each other. 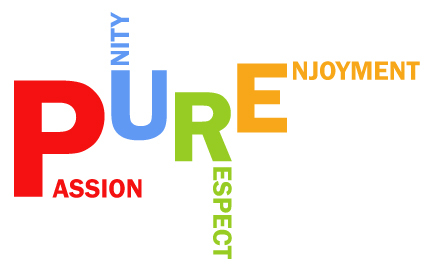 Enjoyment: Enjoy working, learning and being part of AZIO members.